We have 2 E-books in our range. 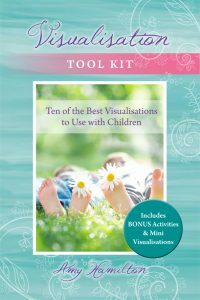 The Visualisation Tool Kit and the Calm Down Kit. 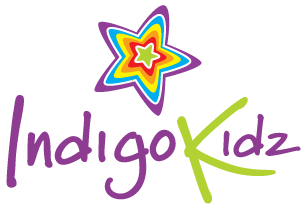 Visualising is a great life skill to teach children not only to deal with stress and anxiety but to build confidence and use their imagination. 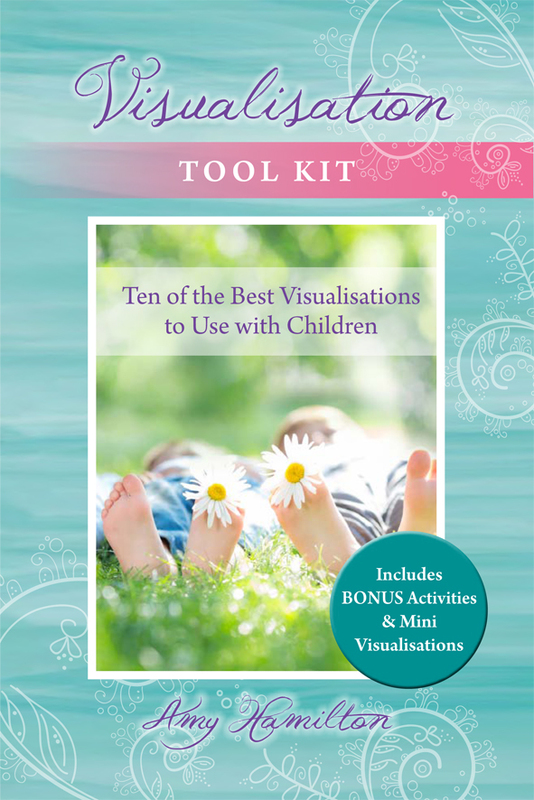 This e-book is filled with information about childhood stress, teaching a child to visualise, activities to help them relax, Mini Visualisations and 10 of the best visualisations that you can use with children. 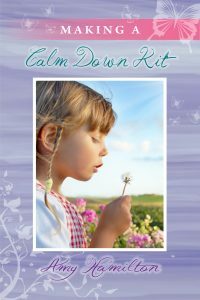 Calm Down kit is a toolbox of strategies and items that a child can use so they are able to manage their own stress and anxiety with confidence.This e-book is full of information including how to make a kit, how to use it and includes pages of recipes and examples including sensory jar ideas and recipes for Lavender rice and dough.